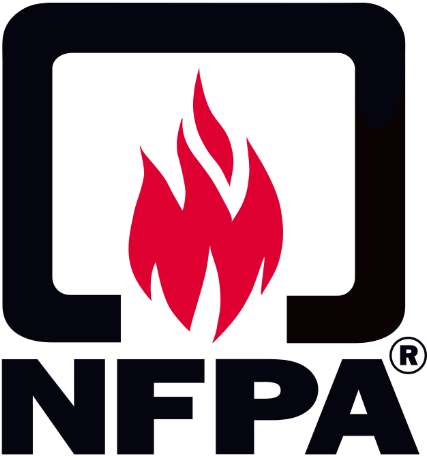 The National Fire Protection Association (NFPA) was founded in 1896. It is an international not-for-profit organisation whose prime function is to define and regulate safety standards. 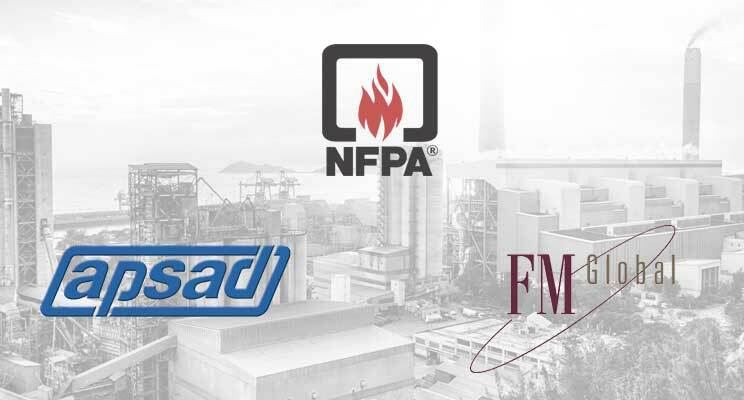 The NFPA’s main objective is fire protection, but it also focuses on other building and environmental hazards. It publishes more than 300 consensus codes and standards which are adopted and used throughout the world. In France, NFPA standards are mainly used by transnational groups, and also where there are no applicable French regulations (NFPA 409 for the protection of aircraft hangars, for example). This standard covers the design, installation, operation, testing, and maintenance of low-, medium-, and high-expansion foam systems for fire protection. Check out some of the projects conducted by Cyrus Industrie in line with NFPA standards.